Need some ideas for your morning smoothies? 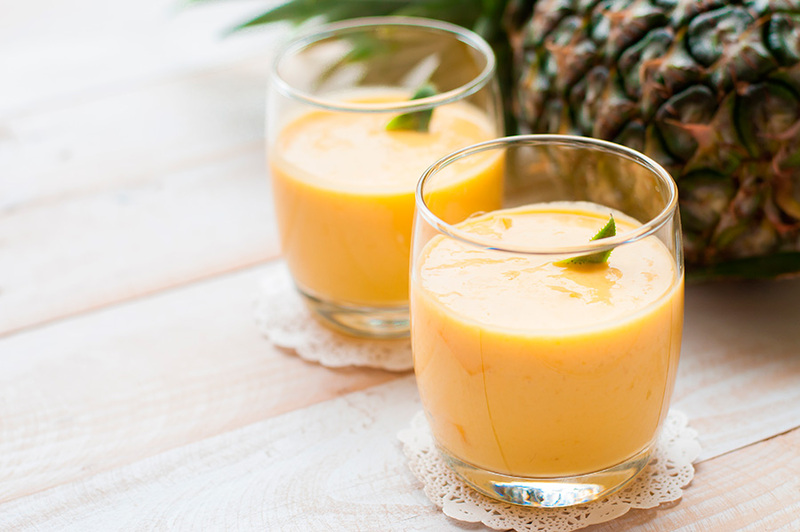 These tropical smoothies are delicious and so easy to prepare. They will transport you to your favorite beach.